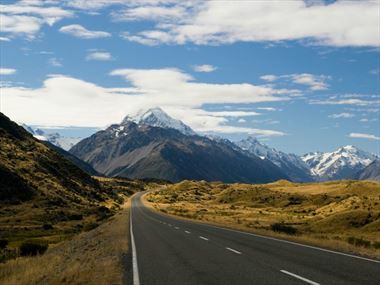 Incredible landscapes, thrilling excursions, delicious fresh food and magnificent wildlife - there's so much to see and do in New Zealand, it's hard to know where to start. 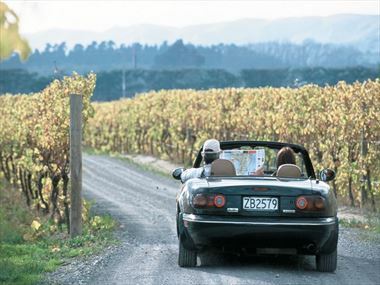 That's why we've put together a collection of fantastic travel guides, personal customer stories and exhilarating videos to help inspire your perfect trip with New Zealand Sky. Start by checking out our popular guides, or click on any of the drop-bars to filter your choices. Once you're fully inspired, don't forget to give our welcoming team of travel experts a call to put together your perfect itinerary. 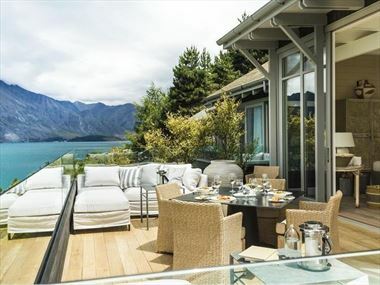 Given that few countries are as diverse as New Zealand, it comes as no surprise that there are lodgings for every style and budget; from sophisticated lakeside resorts, chic superlodges and designer hotels to working farms with panoramic views stretching as far as the eye can see. 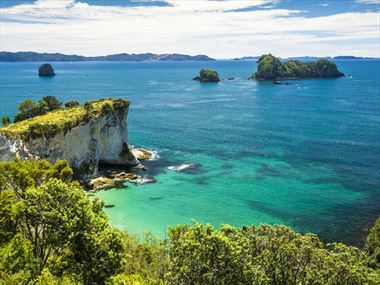 The Coromandel Peninsula, a long spit of land that shields the Hauraki Gulf from the stormy Pacific Ocean, is where many New Zealanders come to get away from it all. 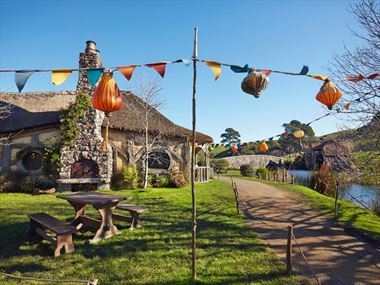 So, given how laidback and picturesque the rest of the country is, you can imagine what it’s like here. 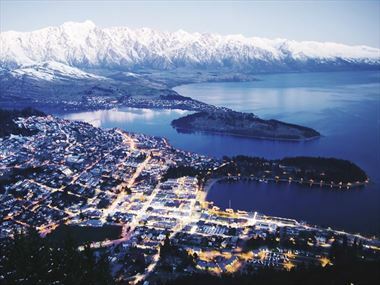 These top 10 things to do in Queenstown are sure to get you started in creating an itinerary for a New Zealand holiday that you’ll never forget – from gentle nature walks and exceptional dining experiences to extreme outdoor adventures and “Lord of the Rings” scenery, this is a place that truly offers it all. 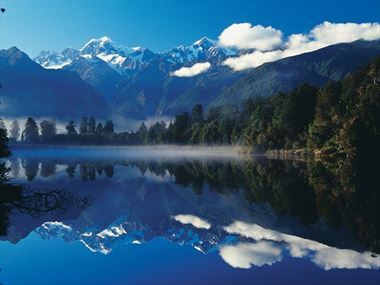 Fiordland National Park is one of New Zealand’s most legendary parks, and, and its largest national park, covering 4,286-square-miles in the southwest corner of the South Island. 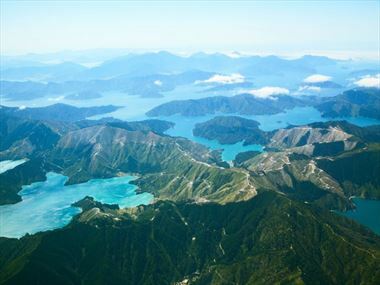 Here you’ll discover extraordinary scenic beauty, with 14 fiords, including the one of the country’s most famous, Milford Sound. 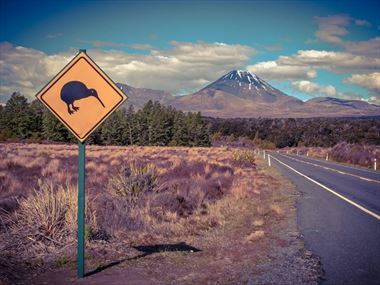 It’ll come as no surprise that New Zealand is full of wonderful photogenic moments. 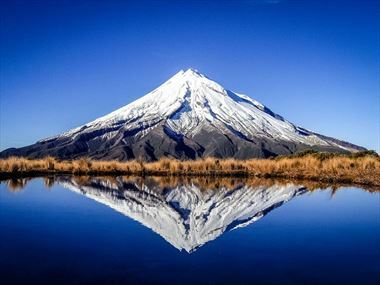 Here our are favourite places to get that perfect shot, from the most epic sunsets, to incredible sparkling lakes.